Get your WhiskyLIVE tickets now! Use special discount code SAVE25 for 25% off VIP and General Admission tickets. Follow ChicagoBourbon on Instagram and look for our post this Monday, 10/30, to enter a FREE ticket giveaway! WhiskyLIVE is coming to Chicago November 10th for the first time in its 15 year history. 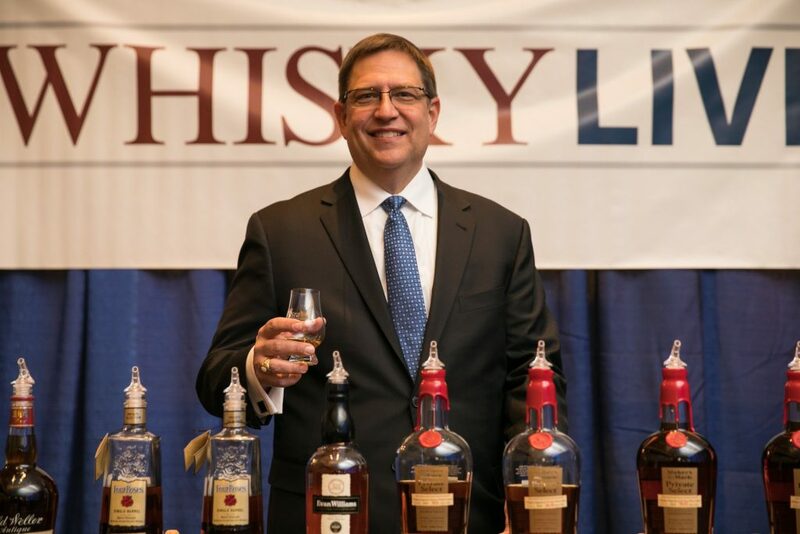 I sat down with Dave Sweet, WhiskyLIVE North America Owner and Sr. VP North America for Whisky Magazine. Dave has been involved with the event from the beginning, he took over running the USA based events 10 years ago and acquired the North American events from Whisky Magazine in 2012. Dave shares some great insights with me below and gives us a sneak peek of what to expect! William: Tell us about WhiskyLIVE. 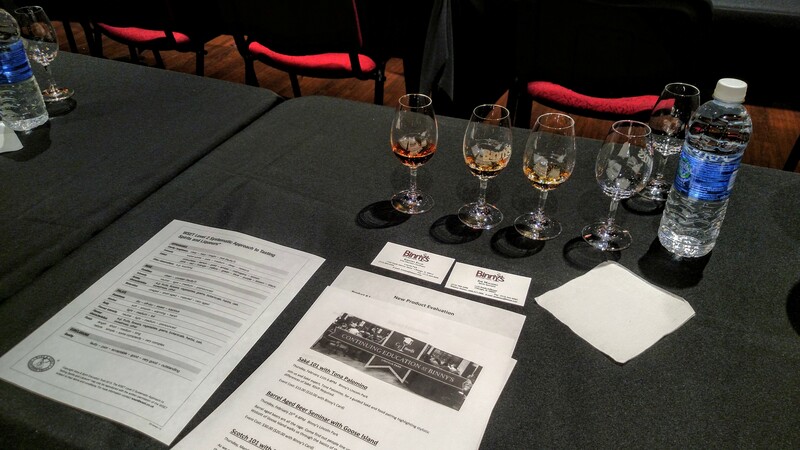 What makes this event different from other whiskey tastings? Dave: The focus of WhiskyLIVE is a true tasting, or sampling, event focused around a whisky lifestyle. We encourage brands to pour smaller samples so that attendees can sample more whiskies, and encourage attendees not to rush through the event but to take their time and enjoy the whisky, excellent food, and live entertainment. W: Some events offer VIP tickets that allow ticket holders early entry to try premium and exclusive bottles. How do you offer an environment where people don’t have to rush to sample these bottles? D: You’re right, some of the large tasting events offer early admission to VIP ticket holders. We do this as well. VIP entry begins at 6:00pm, General Admission at 6:30pm. But, VIP tickets also get access to the ‘VIP Experience Lounge’ all night long. This is one area where WhiskyLIVE is truly different. As a first for the WhiskyLIVE events, in Chicago the VIP lounge has a “Speakeasy” theme which we’ll carry through to other cities in 2018. From decoration, to costumes, to cocktails created just for this event by our excellent Chicago area bar partners. In the VIP lounge we’ll be pouring allocated limited release bottles and private barrel selection Scotch, Bourbon, Irish Whisky and more all night long, not just during a “VIP hour”. W: Can you tell me more about these special VIP bottles? D: Of course. We’ll have over 150 whiskies for guests to sample. From long-standing favorites to annual releases that are becoming increasingly more difficult to find. 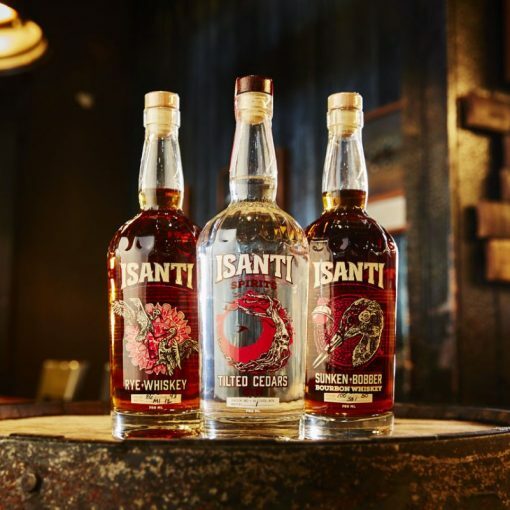 From Old Rip Van Winkle and Pappy Van Winkle to Four Roses Al Young 50th and their 2017 Limited Edition collection to the Buffalo Trace Antique Collection and more. But what’s really special are the single barrel private selections we’ve had bottled just for WhiskyLIVE Chicago. These are bourbons and scotches that myself and the team personally selected to share exclusively with our Chicago whisky drinkers. And once again, these are available all night until the event ends at 9:30pm. 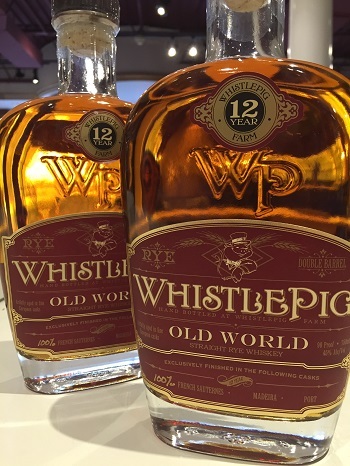 W: What else makes WhiskyLIVE an event that whisky enthusiasts and novices alike won’t want to miss? 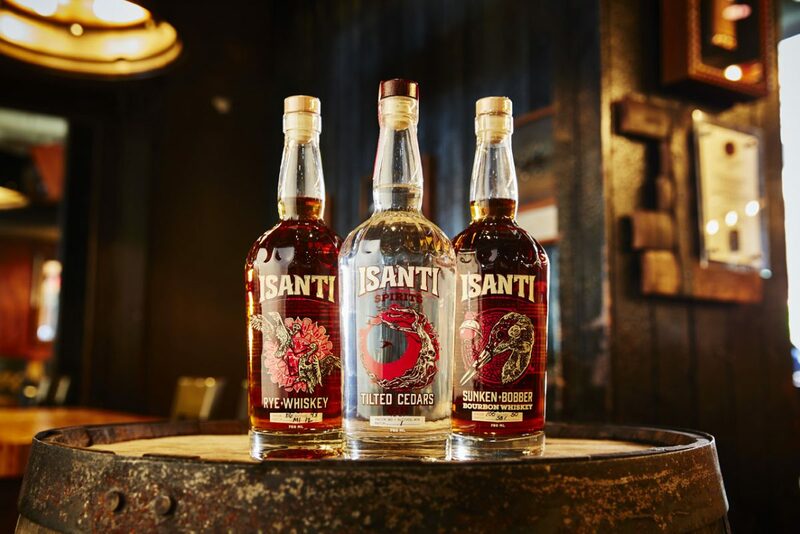 D: Our partnership with local Chicago bars and our focus on expanding guests palates through whisky cocktails. This year we’ve partnered with Delilah’s, Longman & Eagle, Sable Kitchen, Fountainhead, Spears, and the US Bartenders Guild. Bartenders from these long running whisky destinations will be on hand serving whisky cocktails and sharing their lifelong knowledge. We’ve also encouraged them to bring their own independent bottlings and private barrel picks to sample as well. 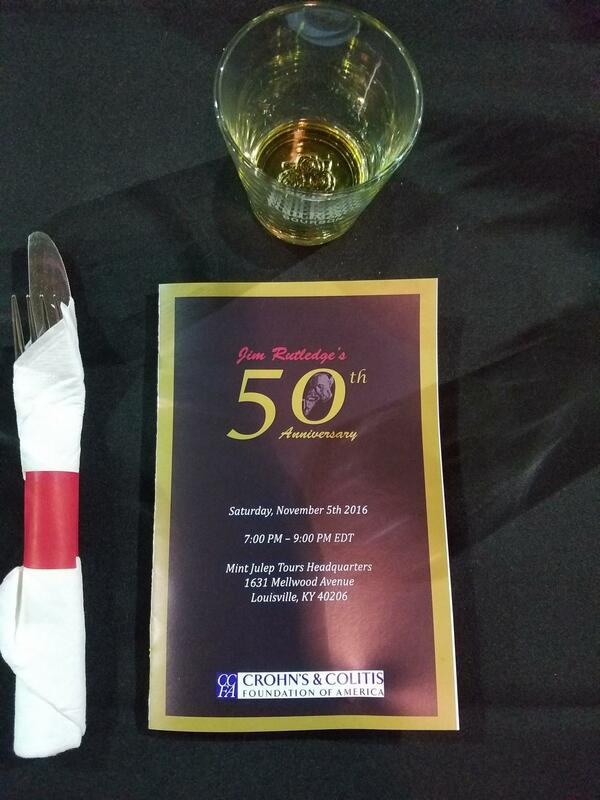 The full bourbon infused dinner buffet and live entertainment is also something we’re proud of. This comes back to our mission of providing a full whisky experience, under one roof and all in a single evening. W: What about independent and craft brand involvement? They are often under represented at the larger whisky events. D: We embrace indie brands and do everything we can to make it possible for them to attend. Through our promotion of whiskies of all types, young, old, straight, blended, flavored, we aim to help brands show off their hard work and widen the palate of our guests. At WhiskyLIVE you can taste the best of large international brands and well as new offerings from craft brands across the world. Read our recap of the 2017 Chicago Independent Craft Spirits Expo, click here! W: What advice can you give to our readers looking forward to this event coming up in just 2 weeks? D: Come to WhiskyLIVE very open-minded. Embrace the many different styles and brands of whisky we’ll offer. Enjoy the full dinner and live music. Our event is about sampling and tasting new things. You’ll have lots of options, take your time and enjoy! As if there isn’t enough incentive already, we’re also including a custom etched cut crystal Glencairn glass for all VIP ticket holders. WhiskyLIVE Chicago takes place Friday November 10th, 2017 at The Westin O’Hare in Rosemont. Tickets are available now at: http://www.whiskyliveusa.com/tickets/. Get 25% off the price of a VIP or GA ticket with code SAVE25.